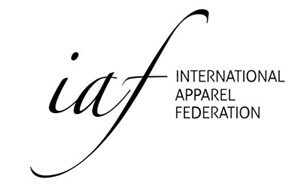 Invitation IAF Spring Member Event May 13th, 2019. 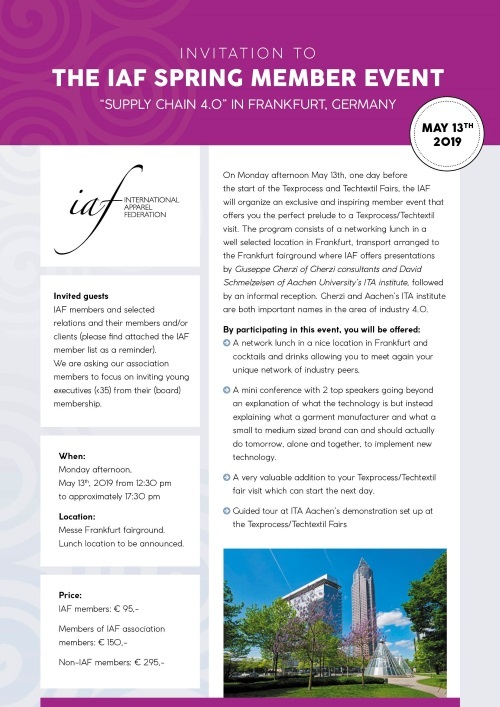 The IAF is proud to officially invite you to the IAF Spring Member Event on Monday May 13th in Frankfurt. Please open the attached PDF document for all of the details about this event and to find the instructions for registration. 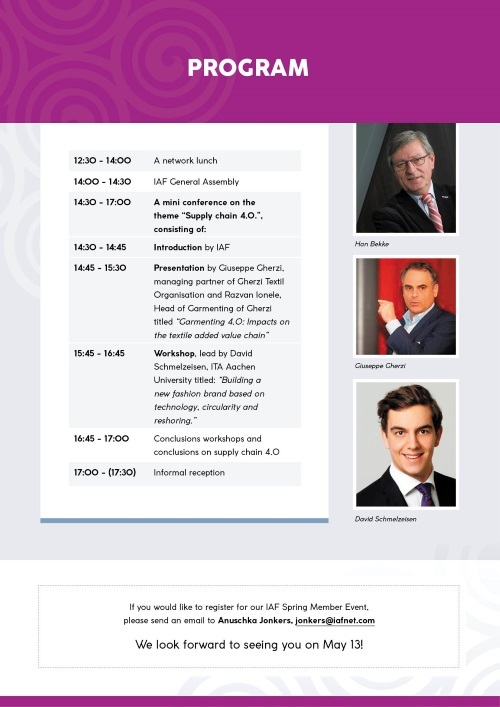 https://www.iafnet.com/2016_01_22/wp-content/uploads/2019/03/homepage-invitation.png 261 400 Dunja Hoejenbos https://www.iafnet.com/2016_01_22/wp-content/uploads/2016/01/iaf-300x185.jpg Dunja Hoejenbos2019-03-18 13:10:502019-03-18 13:14:32Invitation IAF Spring Member Event May 13th, 2019.